BRING ALL OFFERS!! 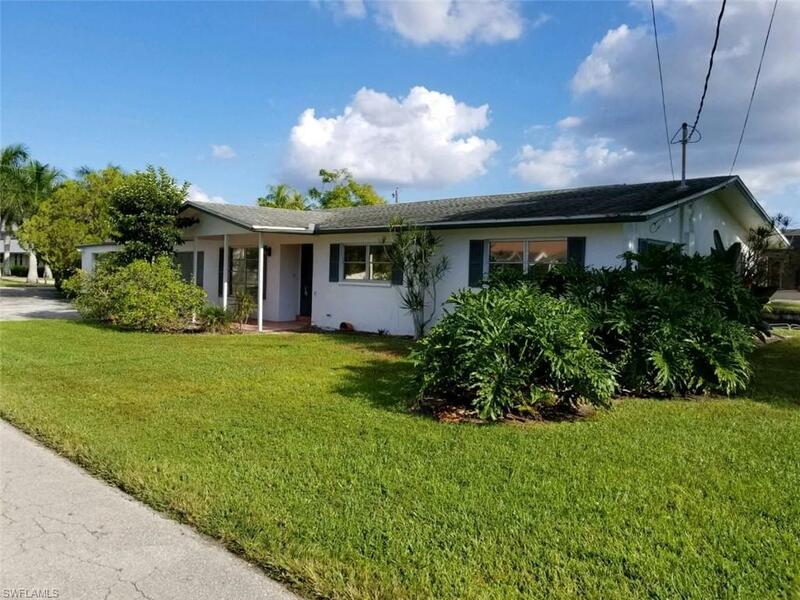 !Great opportunity for a investment piece of property located in South Fort Myers with Excellent Boating Accessibility to the Gulf. 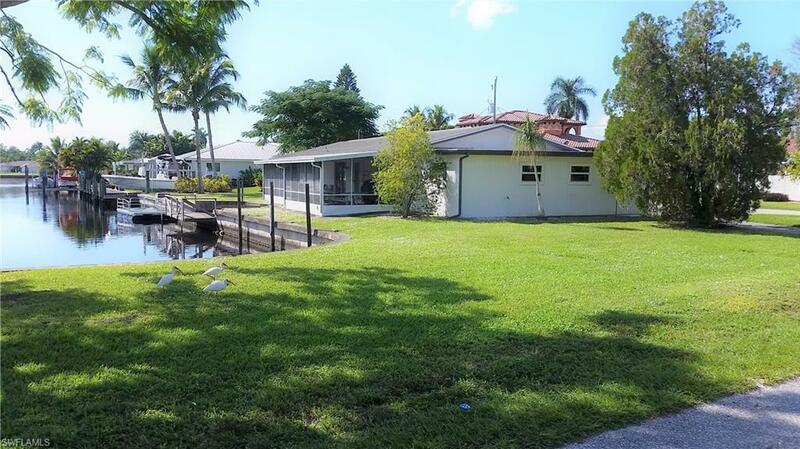 This would make a wonderful waterfront lot to build on that has over 100' of seawall that is surrounded by great neighbors in a wonderful neighborhood, or you can gut the house and do a major renovation and enjoy a great seasonal home. Listing courtesy of Todd Turner of Sunlit Realty, Llc.